InnerAction Media started working with the Dermatology Center for Skin Health of Morgantown, WV in 2017 to provide new branding, which included a refreshed logo, website redesign, doctor profile videos and ongoing inbound marketing campaigns. The Dermatology Center for Skin Health has successfully been providing patients with quality skin care. The company was looking for a way to increase new patient numbers and ultimately increase revenue. The website had resided on Officite, a professional medical platform. The website looked outdated and was performing poorly when it came to lead generation. There were limited opportunities for visitors to convert on the website. InnerAction Media refreshed the Dermatology brand by developing a new logo, introducing new accent colors and redesigning the website. 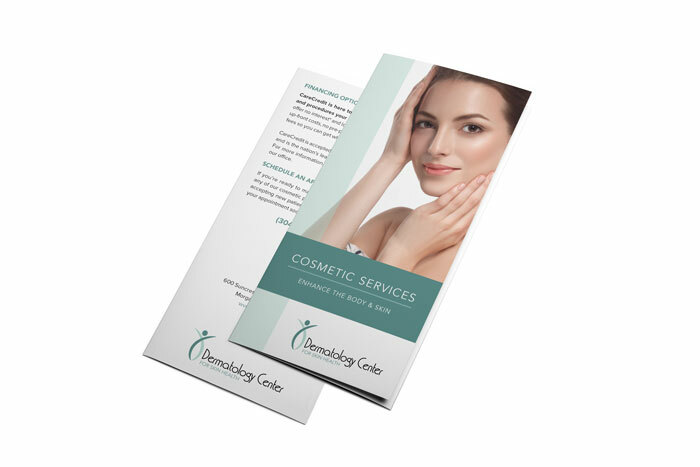 Our services range from developing new brochures, print ads, social media graphics and monthly special promotional materials. We worked through our blueprint intake process and discovered their strategic target audiences by building personas and a new look for the Dermatology Center. Our team designed and built a new website residing on the HubSpot CMS platform. As our team created the new site, we also developed new content. The site launched with six downloadable guidebooks that contained valuable information for each service line. Video production was a key product to the launch of the new look for the Dermatology Center. Our team developed two doctor bio videos and testimonial videos highlighting patients experience with the skin care center. Check out one of the testimonial videos we developed telling Donna's powerful story as a patient of Dr. Maouad. As the updated brand and website launched, our team knew we would need to nurture the leads that came through the service lines. Our recommendation was to develop an extensive email drip campaign per service line that included blogs, videos and graphics. This drip campaign has a 99 percent delivery rate, 33 percent open rate and a five percent click rate. Industry benchmarks for email marketing include a 20.06 percent open rate and a 2.18 percent click rate. The results of the campaign well exceeded industry standards. To continue to attract new patients, we recommended utilizing social media advertising through Facebook and Instagram, which has reached more than 174,000 people, garnered over 6,000 link clicks at a cost per click of $0.75 and have engaged 13,000+ times with their audience. Since 2017, InnerAction Media has led the Dermatology Center team to an influx of new patients. With a heavily optimized and focused website on the HubSpot CMS platform, users are able to easily find an array of educational topics to better equip them when making decisions regarding their health and well-being. 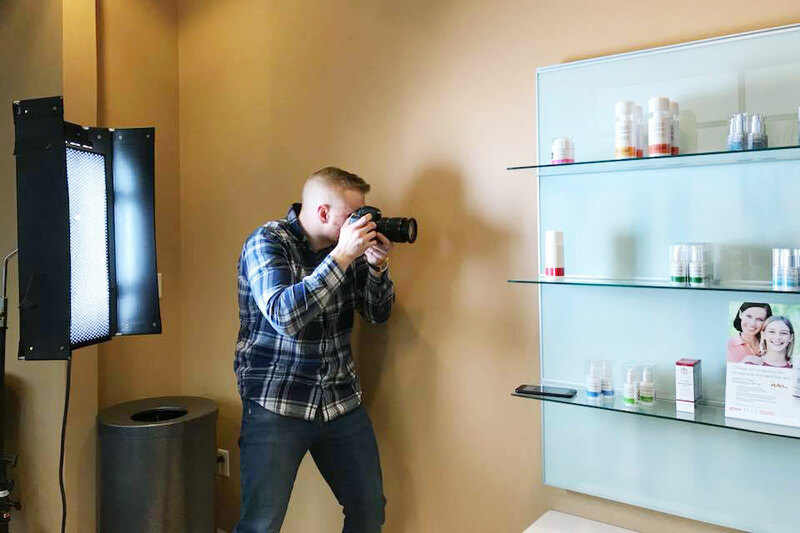 As we continue to work with the Dermatology Center, our team consistently develops new content and fresh ideas that showcase our client's passion for delivering quality care to Morgantown and the surrounding areas.